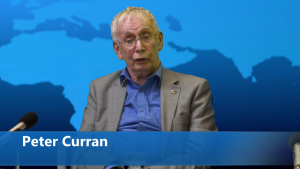 Today we were joined by Peter Curran to talk about his YouTube channel and the events since a week past on Friday when the channel was taken down, following multiple copyright claims files by the BBC. When Peter arrived for the interview today, we were able to tell him that the BBC’s Ian Small had been in touch with us to confirm that Peter’s YouTube channel has now been restored. 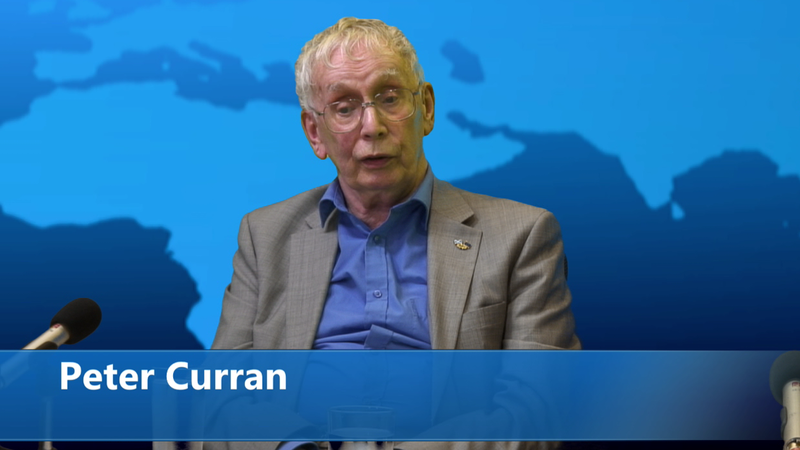 Enjoy an interesting and insightful interview with Peter, and the really good news that his incredible archive of Scottish news and current affairs is once more available for everyone.